Effective July 27, 2015 Our Smethport Office has relocated. Please visit us at 415 W. Main Street in Smethport, Pennsylvania. 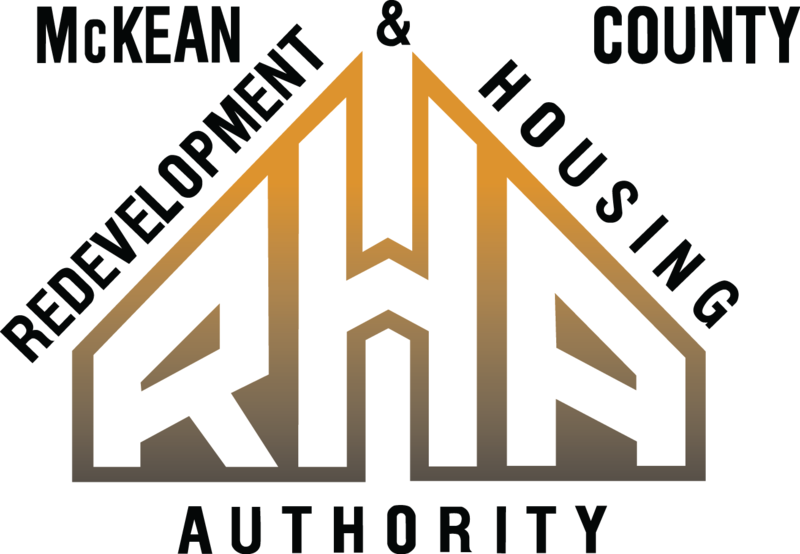 The McKean County Redevelopment & Housing Authority (MCRHA) strives to promote sustainable communities where families, individuals, the elderly, and those with special needs have access to quality, affordable housing.